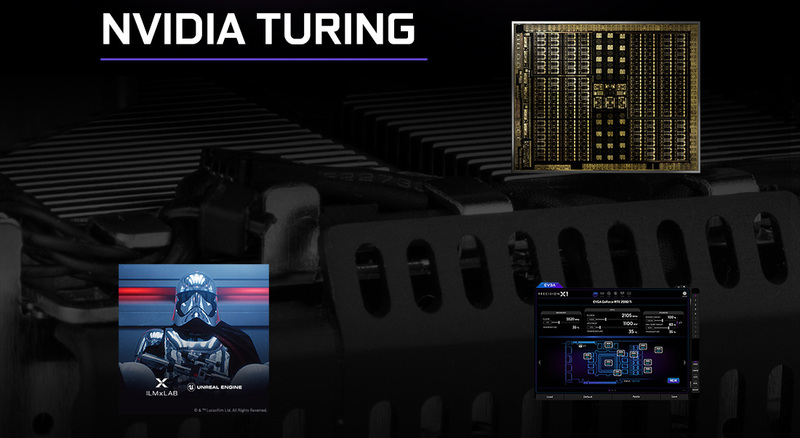 With a brand new layout, completely new codebase, new features and more, the new EVGA Precision X1 software is faster, easier and better than ever. 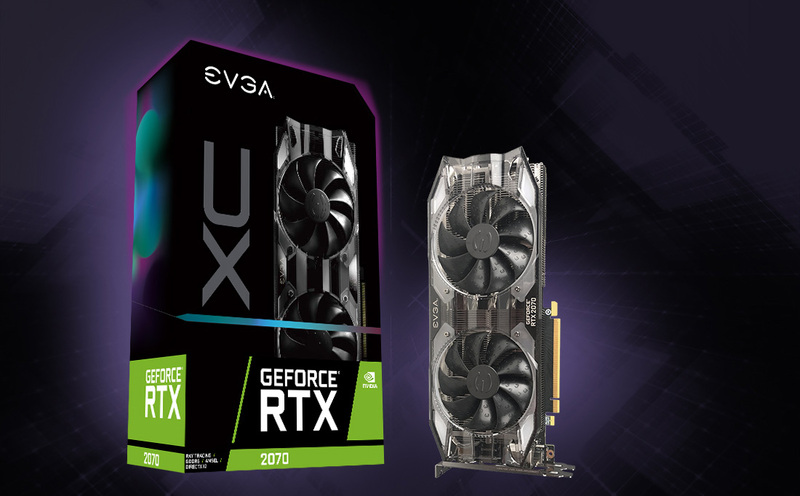 www.evga.com/px1. 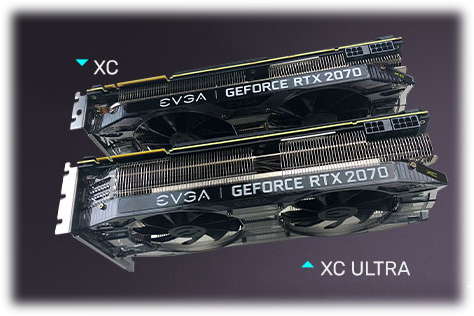 EVGA GeForce RTX 20-Series graphics cards offer you more ways top keep your system cooler than ever before. 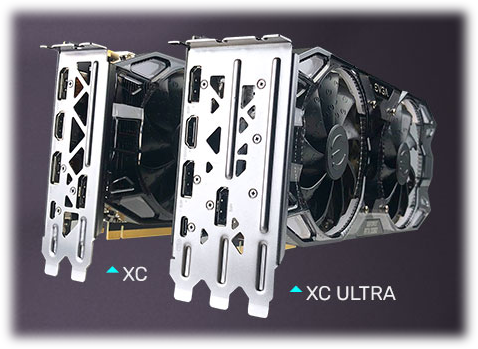 Offering a variety of fan choices, heatsink sizes, and cooling technologies. 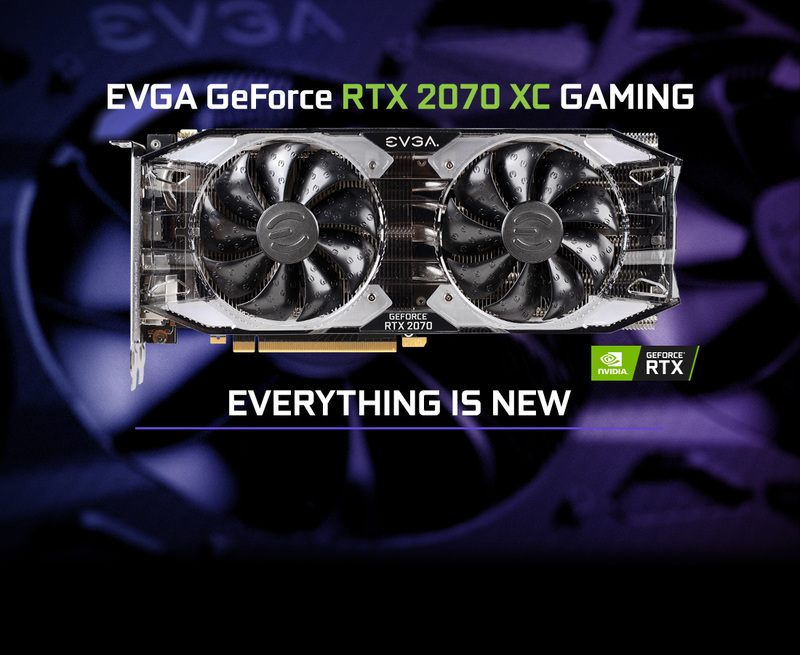 You can select the card that fits your system perfectly. 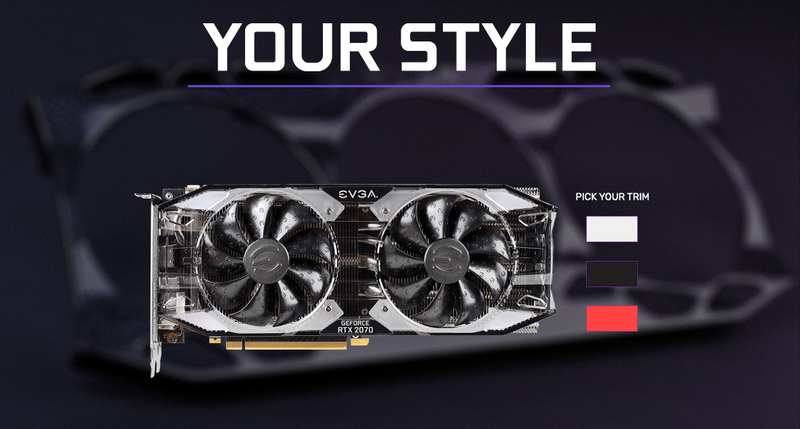 EVGA GeForce RTX 20-Series Graphics Cards feature customizable trim options in black, white, and red to match your PC’s theme.